It’s been three long years since the Winklevoss twins announced their revolutionary plan to make up for having missed out on the Facebook train by launching the first bitcoin ETF. Now, a bitcoin ETF (really, all things bitcoin) sounded much more revolutionary and much more like a good idea three years ago, and there are skeptics. There’s also kind of a bitcoin ETFalready. But no matter! The Winklevii didn’t quit when Larry Summers called them assholes and they didn’t quit after that twerp Zuckerberg stole their billion-dollar idea. And they aren’t going to quit now, not when the future world needs this product. And BATS Global Markets believes in them—enough, apparently, to lobby to snake the listing of an ETF that may never see the light from the Nasdaq, which may or may not have noticed. 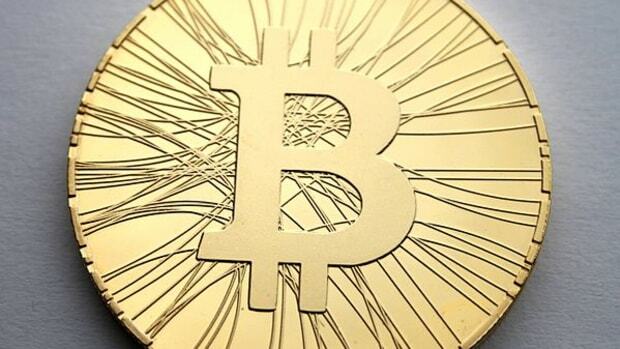 Initially, the Winklevoss twins, Cameron and Tyler, were planning to launch their bitcoin trust on Nasdaq. But BATS, which is a big player in ETF’s, convinced them to switch…. The Winklevoss brothers first proposed their trust three years ago and are still awaiting SEC approval. 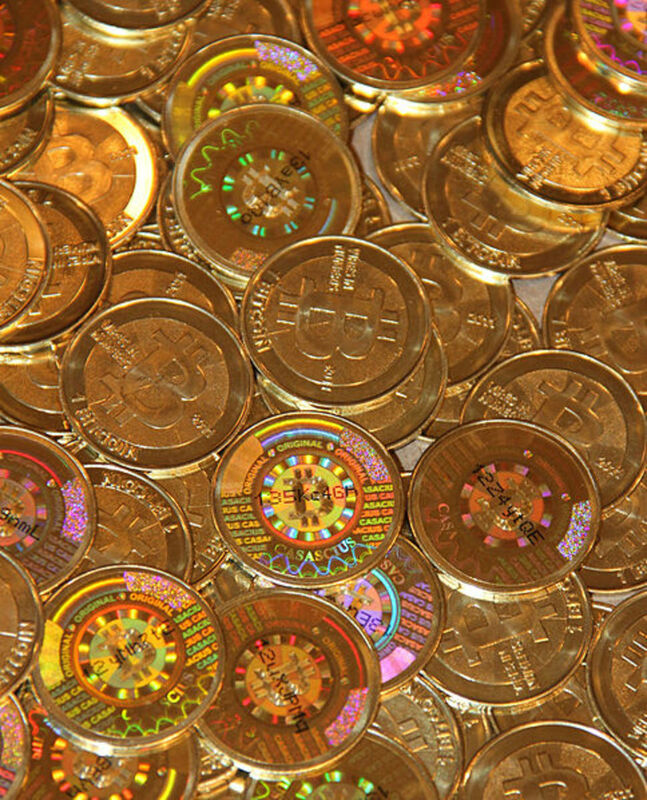 Assuming they receive it, they would have the first SEC-regulated bitcoin-related investment vehicle. And when they do, they’ll have a client for their other bitcoin business. 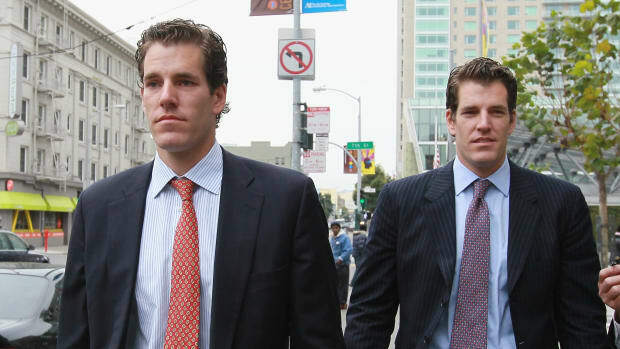 The Winklevoss brothers also plan to use another of their bitcoin-related properties, the Gemini Trust Co., as the bitcoin trust’s custodian, according to the filing. Gemini, which operates a digital-currency exchange, received a trust charter from the New York State Department of Financial Services in October and will hold the bitcoins underlying the trust. And why not BATS? It’s every bit as technologically inept as its competitors. And what do the Winklevii care if their new ETF maybe screws up trading of other stocks?